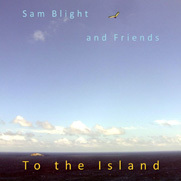 "Sam Blight is a Western Australian acoustic guitarist with a knack for composing and playing lyrical pieces that integrate various finger-style techniques." ​"Music is way of speaking what we can’t say in words. 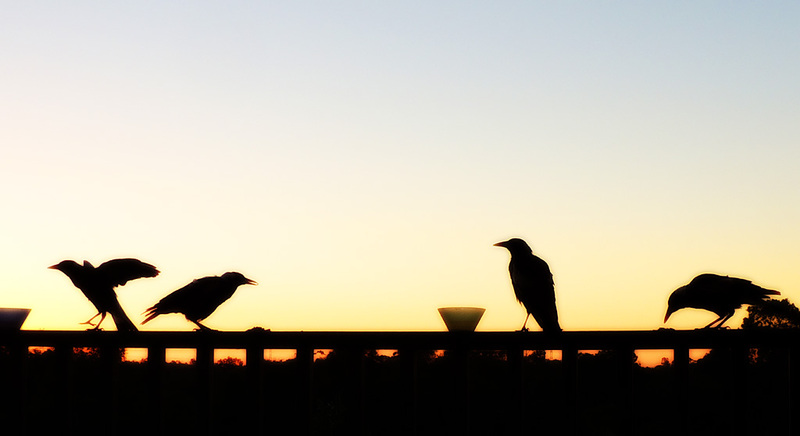 It comes from and speaks to a deeper place in us. To have the chance to become a musician is one of life’s greatest privileges and one for which I am extremely grateful. 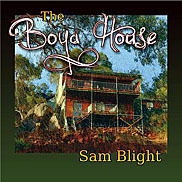 A collection of Sam Blight's early original guitar music and songs, accompanied by a talented ensemble of Western Australian musicians, including Kavisha Mazzella, John Reed, Gary Burke, Lee Buddle and Bruce Devenish. This album was recorded and first released in the late eighties and has found a small but loyal audience. Remarkably, this album was recorded in a single day-long session (after rigorous preparation of the pieces) giving it the warmth and sponteneity of a live album while taking advantage of the technical excellence made possible by a studio environment. The pieces are all Sam's compositions except for "Jesu Joy of Man's Desiring" by J.S. Bach. This was conceived as a solo performance album and all the tracks were chosen from pieces written by Sam over the previous twenty years or so. 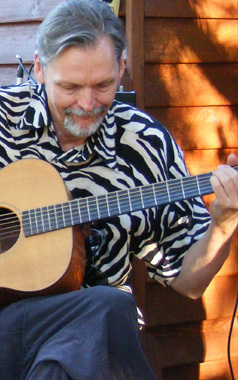 Norbert Roth's extensive experience with recording symphony orchestras and wide range of other acoustic instruments is obvious from the sound reproduction he coaxed from Sam's three marvelous guitars. Sadly Norbert never lived to hear the fully mixed and mastered results of his efforts. His life ended tragically in a road accident in late 1995. He is greatly missed. 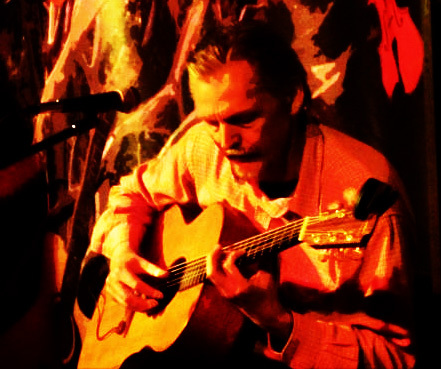 Many enjoyable hours spent in local Irish sessions providing guitar accompaniment has provided a new rhythmic and harmonic direction for Sam'smusic. He's joined on several tracks by well-known local traditional Irish fiddle virtuoso, Rob Zielinski. The Album contains a mix of Sam's original tunes, tradition Irish and Scottish tunes and a couple of covers. Also used by Sam on this album for the first time is a guitar synth midi/controller which adds further dimensions of intrumentality on several tracks to completement and enrich his solo guitar sound.